Hey everyone! 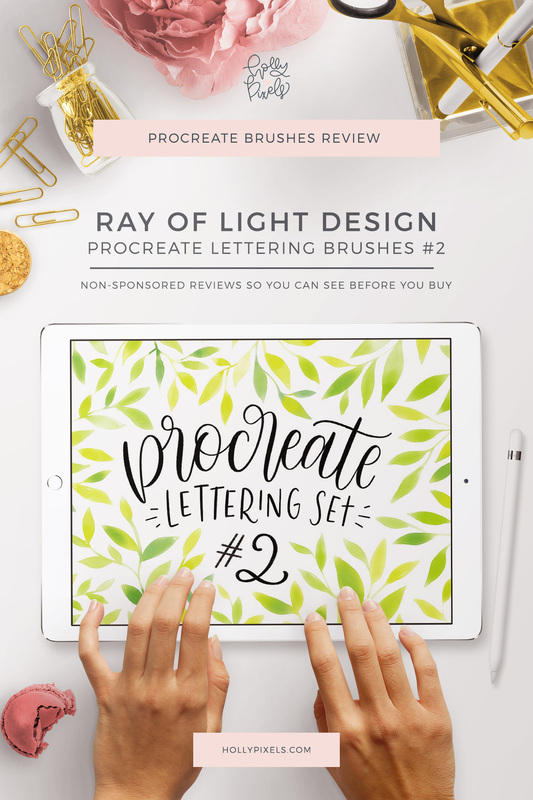 This week’s review is on the Procreate Lettering Set #2 by Ray of Light Design on Creative Market. I took a month off and this was pre-recorded. After this all of my lettering videos will be on Thursday and that means I will be mixing up my schedule for reviews and tutorials. 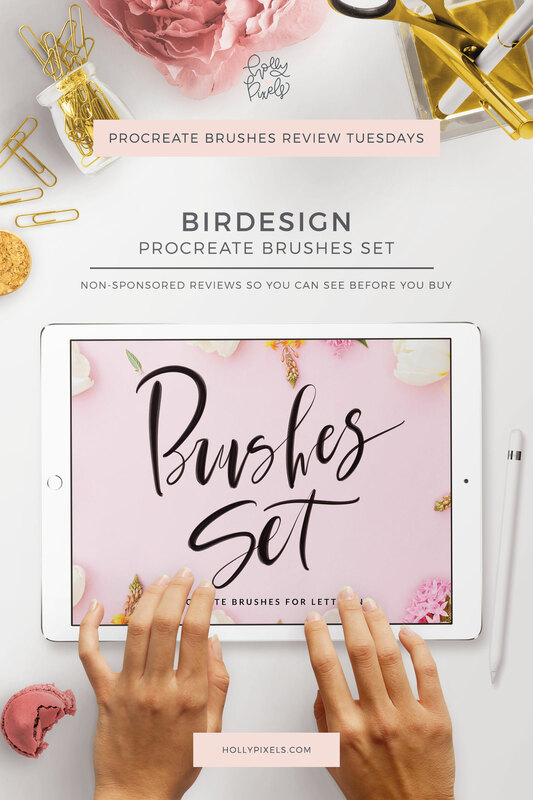 I review Procreate brushes to show you what you’re getting so you can decide if you want to buy them. 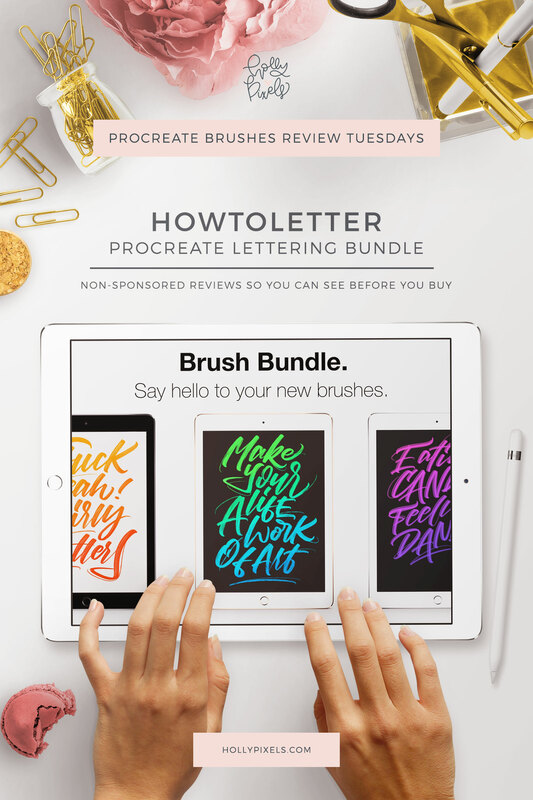 This series is completely my own thoughts and opinions and is not sponsored by the brush lettering designers. 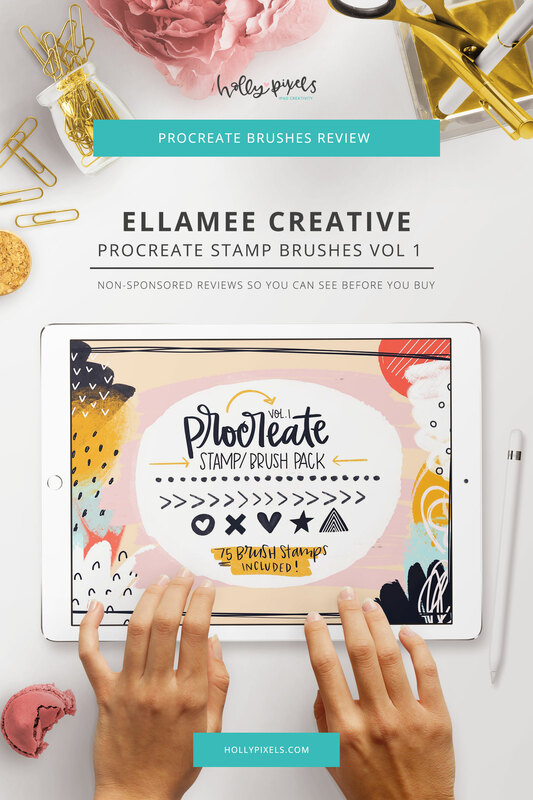 This set of brushes is a good beginner set of lettering styles for someone starting out in Procreate lettering.